Mr. McEwan, a New Zealander tasked with helping the firm become profitable and further privatised from government ownership following the 2008 financial crisis, said that in a statement that it was the right time to leave as the bank was in a "much stronger financial position". 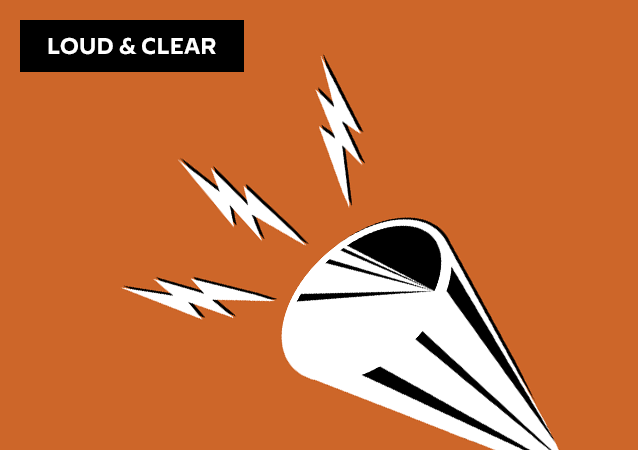 WASHINGTON (Sputnik) - Acting US Immigration and Customs Enforcement (ICE) Director Ron Vitiello will step down from his post by the end of the week, media reported on Wednesday. 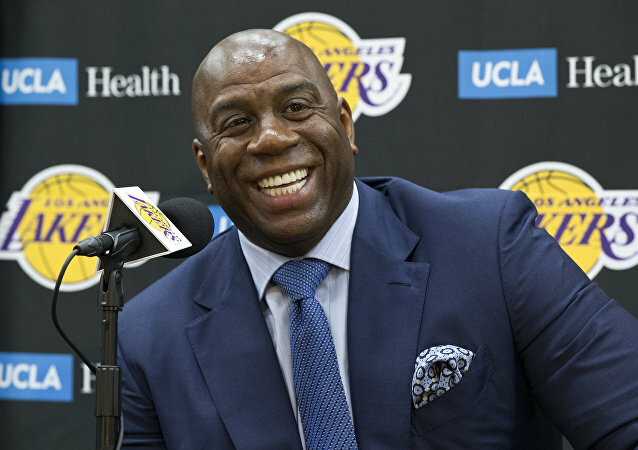 Magic Johnson stepped down Tuesday from his role as president of basketball operations at the Los Angeles Lakers. 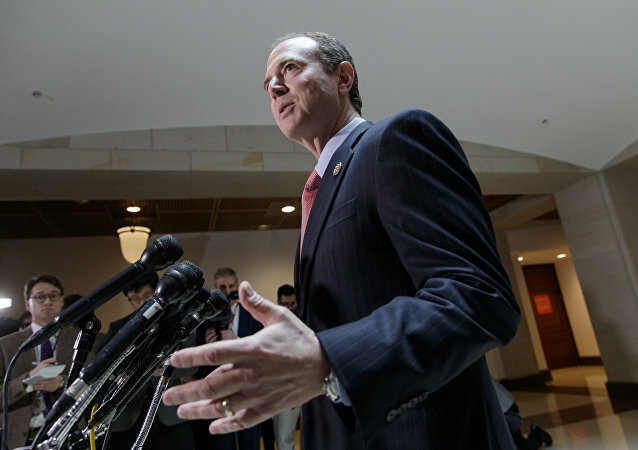 WASHINGTON (Sputnik) - Republicans on the US House of Representatives Intelligence Committee submitted a letter to Committee Chairman Adam Schiff requesting his resignation for continuing to push the narrative that Donald Trump colluded with the Russian government in the 2016 US presidential election despite results of Mueller's probe. 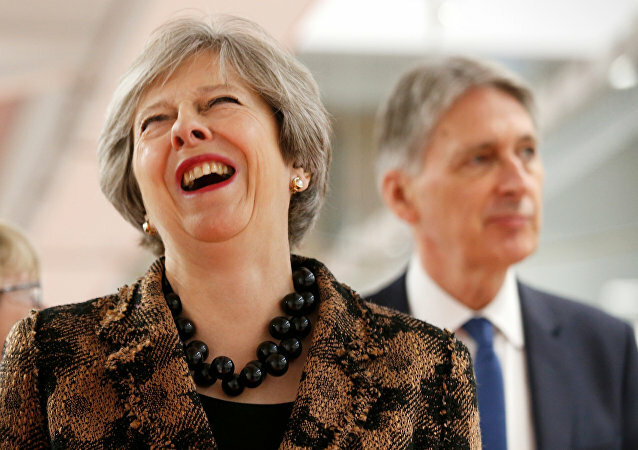 Those who didn't follow UK Brexit news Wednesday evening, woke up to a number of developments and announcements on Thursday, most of them accompanied by hundreds of memes on social media.